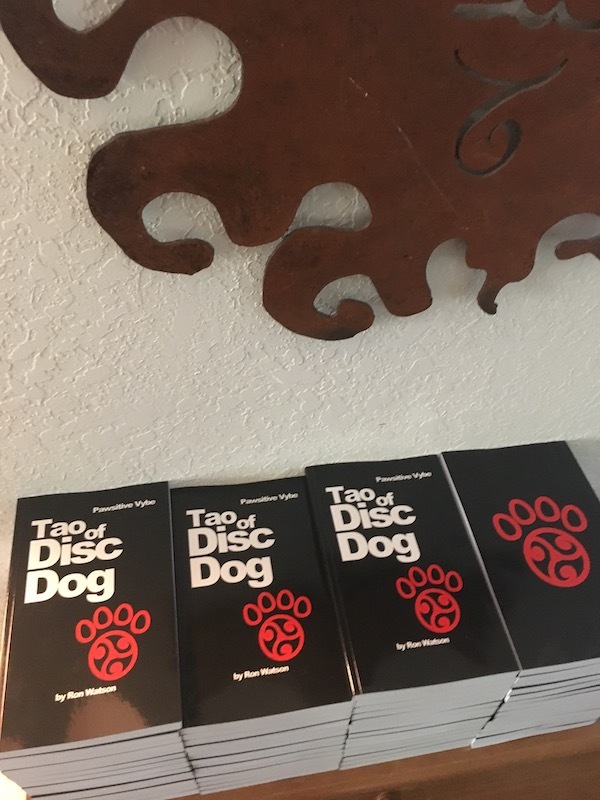 Tao of DiscDog Has Arrived! 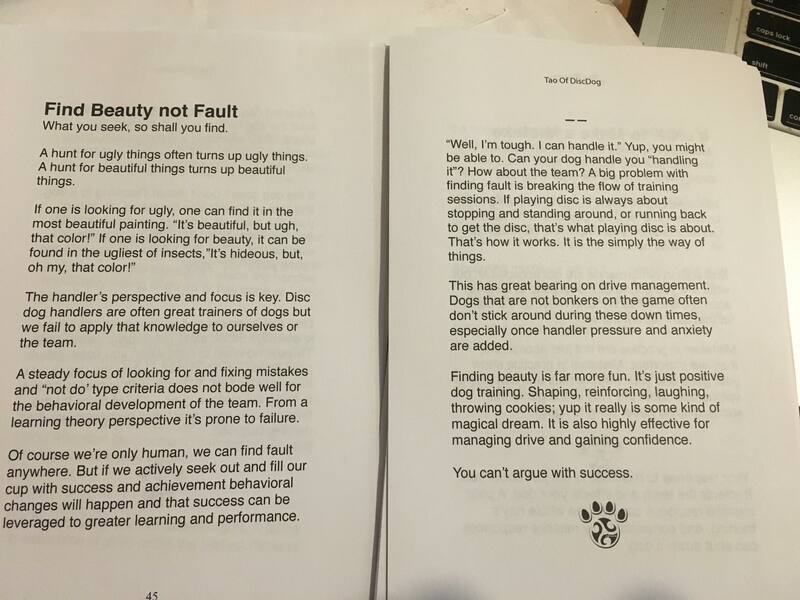 Thanks to some new fangled TimeLord technology at UPS, my new book, the Tao of DiscDog, arrived in 24 hours from NY. It wasn’t supposed to arrive until Monday. Pretty awesome. They look superb, read well, and are a great size to carry around. I will be planning the shipments this weekend and we will be shipping books on Monday.